Do you know about colour therapy? Colour Therapy is an entirely non-invasive holistic treatment which aims to bring balance to the energy of our body. It is often used as a complementary therapy alongside other treatments, and is a popular go-to practice for people suffering depression, stress, and seasonal affective disorder. Scientifically, colours have been proven to affect our moods and perception, and there is evidence of this form of therapy dating back to ancient Egypt, historic China and ages-old India. In fact, healing by means of color and light was the first type of ‘therapy’ used by man. Colour is a very important part of healing and can be used hand-in-hand with crystals to help us achieve our best potential – physically, mentally, emotionally and spiritually as humans. Simply put, colour is just light of varying wavelengths and frequencies. Electromagnetic waves constantly surround us, and colour is part of those waves. Every single cell in the body needs light energy. Our cells absorb colour, and this affects us on every level, physically, emotionally and spiritually. Each colour has a different frequency, thereby having a different effect on the body when exposed. It is thought that the famous colours of the rainbow, red, yellow, green, blue, orange, violet and indigo resonate with the main energy centres of the body. It is widely believed that we have seven main energy centres. 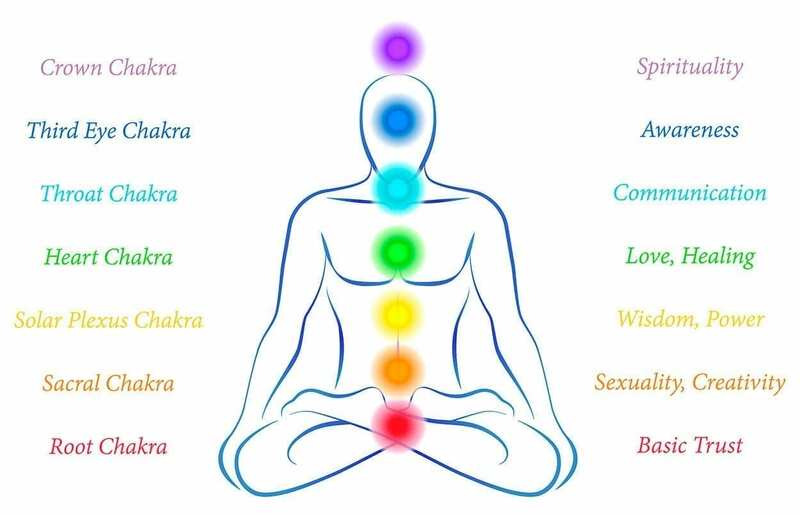 These are referred to as chakras. The sanskrit word meaning ‘wheel’ or ‘disk’, and is thought of as a set of cogs like the workings of a clock. The chakras surround major nerve bundles and organs. The energy which relates to the seven spectrum colours, resonates with the seven main chakras. If we are going through a hardship or suffering an ailment, our chakras will not be working in harmony. The balance of energy in the body’s chakras is vital for wellbeing, so when there is a spanner in the works for whatever reason, it negatively affects us. A colour therapist can help you determine what colours you need to be influenced by in order to stimulate or unblock certain chakras. 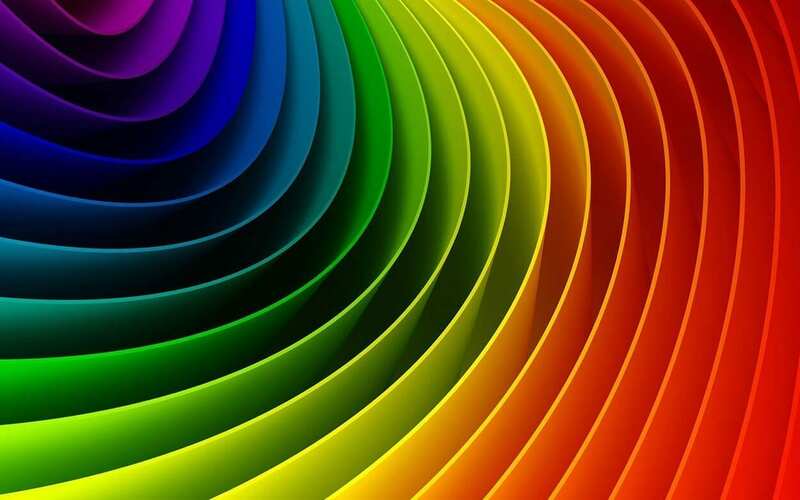 Today, there are quite a few ways which colour therapy can be administered. One of the most popularly utilised methods is by shining concentrated coloured lights directly onto the body. 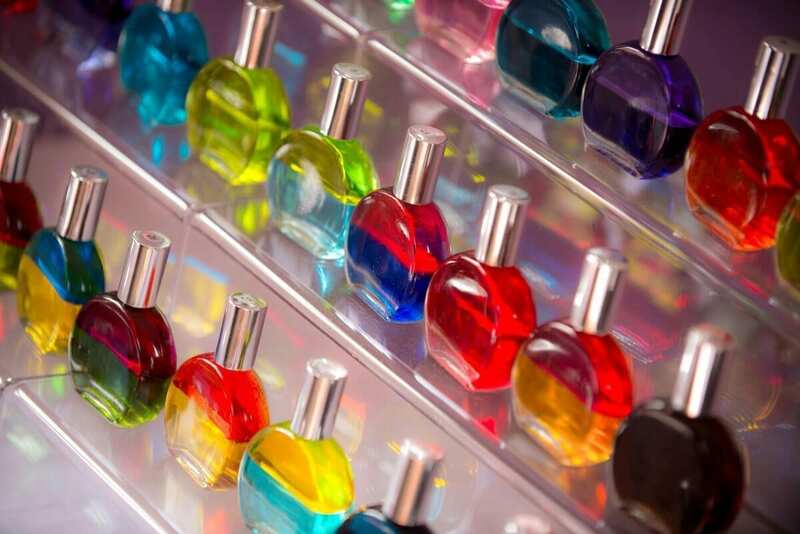 Glass bottled liquids of different colours are also used, or small torches with coloured beams. 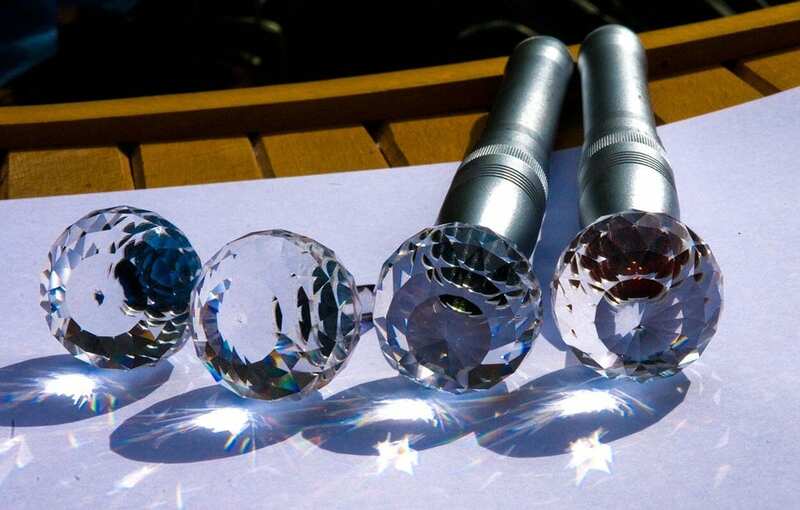 The torches are aimed at the chakras, acupressure points or ‘colourpuncture points,’ to stimulate the area and allow energy to flow more freely through the body. Another way of conducting colour therapy is by wearing coloured silks. I asked a certified colour therapist and acquaintance Peter Wills if I could just perhaps eat the appropriately coloured M&M to achieve the same effect and save me a trip to his practice. I’ve been doing it for years I said, and it always makes me feel better. “That would be the sugar rush.” He replied in laughter. Well hey, I’m not giving up the M&Ms anytime soon, but I will admit, they are colourful and they do make me feel good. What’s colour therapy again? I think I just defined it fantastically. On a more serious note though, it’s hard to ignore the stories of people who have received colour therapy and emerged feeling ways they didn’t think they could. There are many people sharing their experiences, even celebrities are raving about it. The thing about holistic practices, especially something like colour therapy, is that it’s beneficial and appropriate for people of all ages or condition. It’s not hard to see why holistic treatments have become as globally popular as they are today. 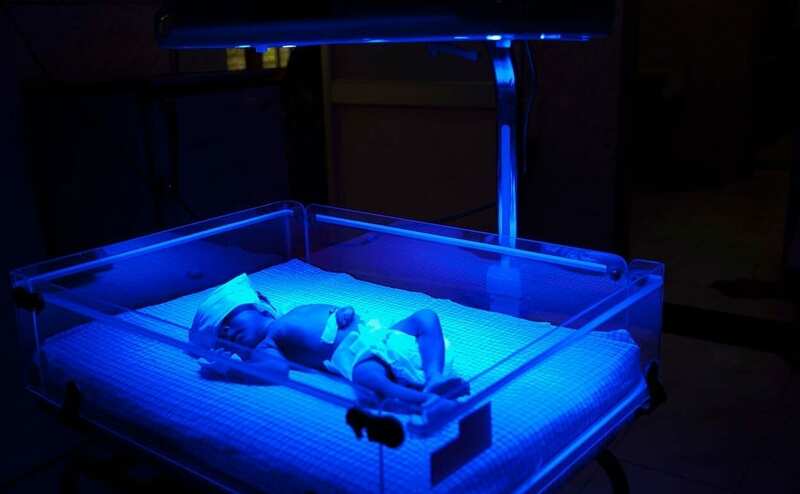 Phototherapy, which is a treatment that utilises blue-coloured light, is specifically administered to newborn babies suffering jaundice. Jaundice is a medical condition which occurs when there is an obstruction of the bile duct, liver disease or an excessive break down of red blood cells. The most apparent symptom being yellowing of the skin or whites of the eyes, created by the pigment bilirubin which is a waste product. This process is called photo-oxidation. Simply put, the light penetrates the skin, adding oxygen to convert the excess bilirubin into a substance that can be safely excreted. Infants that are afflicted with this condition are effectively cured by this treatment, and that my friends is how light can save a life.